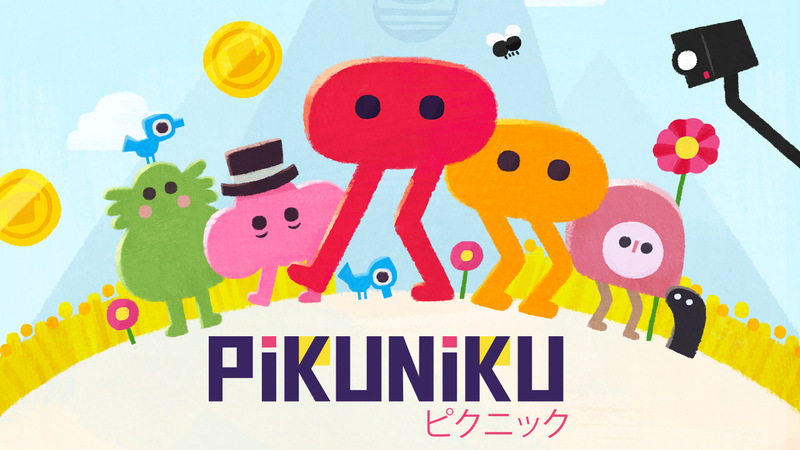 Pikuniku looks like the exact sort of stress-melting antidote we could use more of in this world. It's a puzzle-platformer for Nintendo Switch and PC in which every day is leg day and the underappreciated art of physical comedy reigns supreme. It'll be out for both platforms on January 24, 2019. To lift a line from myself, "This is one of those games that'll have you thinking 'That's it?' when you're just looking at screenshots. But, actually play it, and you'll be going 'That's it!'" I loved Pikuniku's squirrely energy at PAX. The developer, Sectordub, had a smattering of two-player levels available to attendees. While I am looking forward to cracking into the story side of Pikuniku, I'm most excited about the cooperative mode since I seem to have run out of light, silly, not-too-hectic local co-op titles. This one lets you terrorize your partner a bit, which is always a plus. Keep 'em on their toes. Speaking of the story, it's more involved than first impressions might suggest (unless this trailer is your first impression, in which case, yeah, carry on). The official blurb says players will "help peculiar characters overcome struggles, uncover a deep state conspiracy, and start a fun little revolution in this delightful dystopian adventure." It's a cartoon world, but there's a touch of darkness to the dialogue. If your heart is already set, heads up: Sectordub and Devolver Digital will have a 10 percent discount for folks who pre-order the Switch version. Wait-and-see-ers can nab Pikuniku for $12.99 when it launches two weeks from now. The game reportedly rests in the four- to five-hour range, at least as far as the story mode is concerned. I just hope I don't burn through those co-op challenges too quickly.